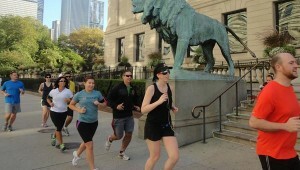 FitLinks: Pros and Cons of Joining a Running Group, Full-Body Moves & More! Is a running group for you? Should you swap your sports drink out for something more natural? Do you have CVS (and, no, we’re not talking about the drugstore)? Answers to this and more in today’s FitLinks!